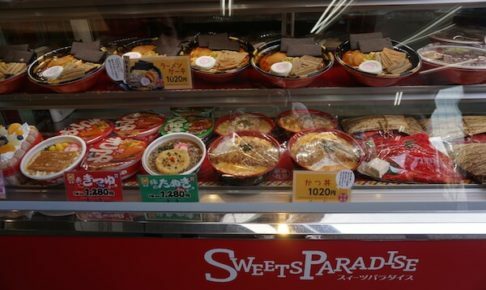 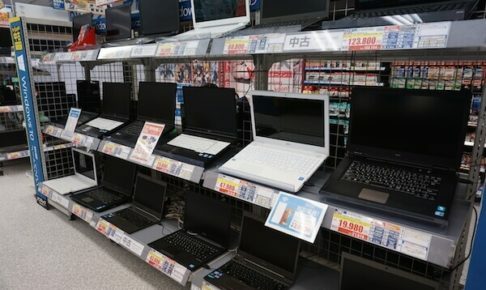 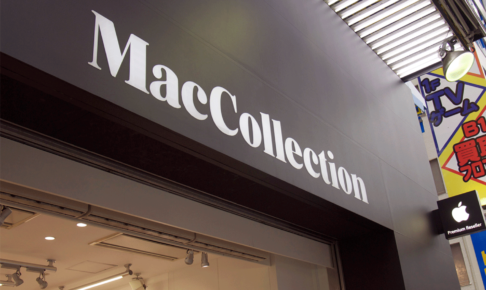 You can find a great affordable laptop in Akihabara if you pay attention to these points! 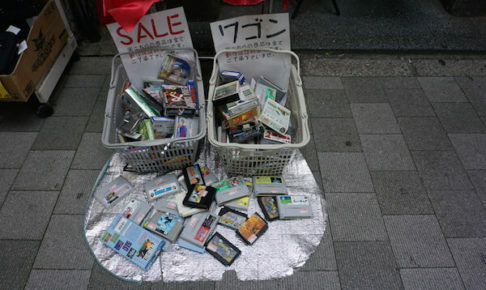 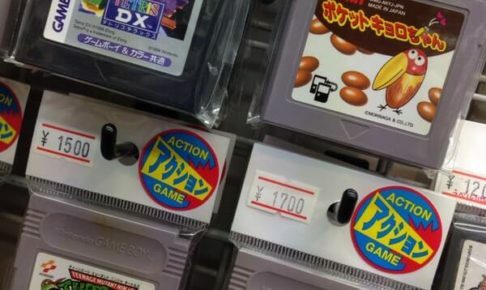 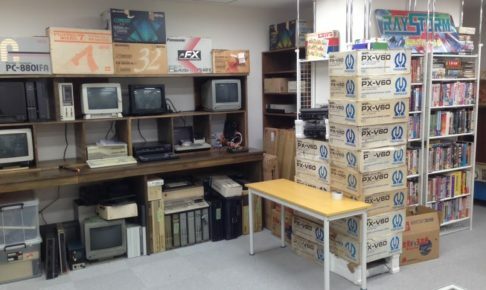 Get overwhelmed by nostalgia in these Akihabara Retro Game Stores! 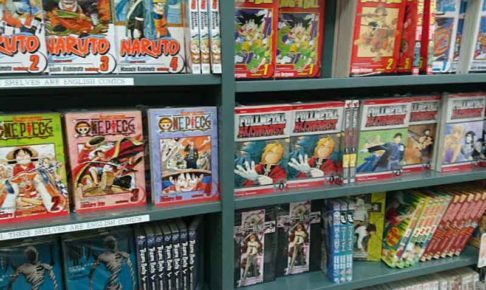 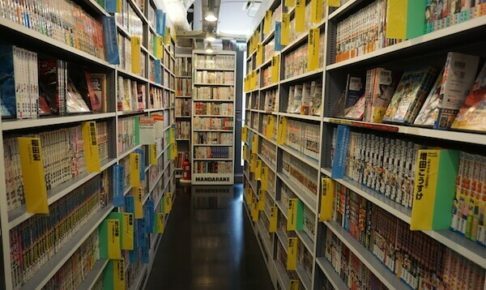 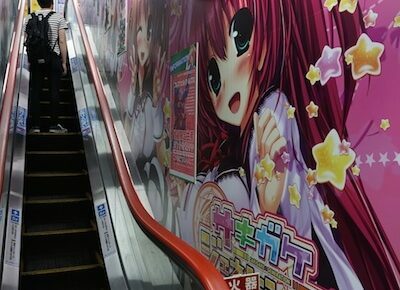 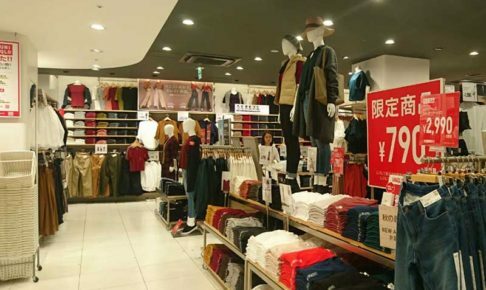 Mandarake Complex Akihabara – The Biggest Manga Store in The World!